Parody of "Circle of Life (Lion King opener)" by Elton John, Jonathan Young, etc. 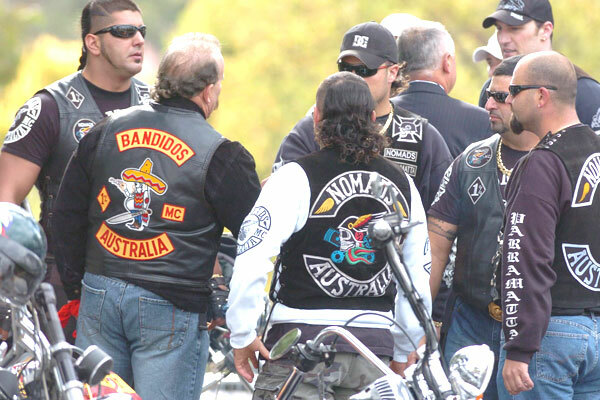 The contrafactum teaches about outlaw motorcycle gangs also known as one-percenters, and their riding lifestyle. Remake the instrumentation to sound metal and any other genre that outlaw motorcycle gangmembers prefer to listen to. All clips and snippets of one-percenter motorcycle gangmembers and their cycles are to be shown on the music vid. Labels: 1-percenter, 1-percenters, 1%-er, 1%-ers, 1%er, 1%ers, motorcycle clubs, motorcycle gangs, one-percenter, one-percenters, parody music, Son of W.A.Y.